What a successful DAY ONE we all had! The day started off quite literally with a bang…on a drum! The opening remarks from Dr Jaqueline Uku encouraged us all to celebrate the spirit of WIOMSA, and it has been clear to me that the delegates brought a lot of spirit with them this year. 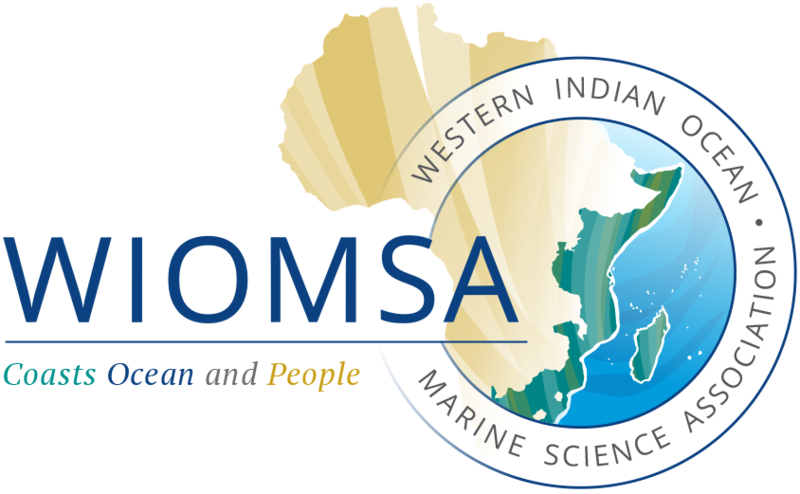 Remember the aim of the association is to advance regional co-operation in all aspects of coastal and marine sciences (including socio-economic and management sciences) and management, and to support sustainable development in the Western Indian Ocean Region, while promoting interdisciplinary and multi-disciplinary approaches.